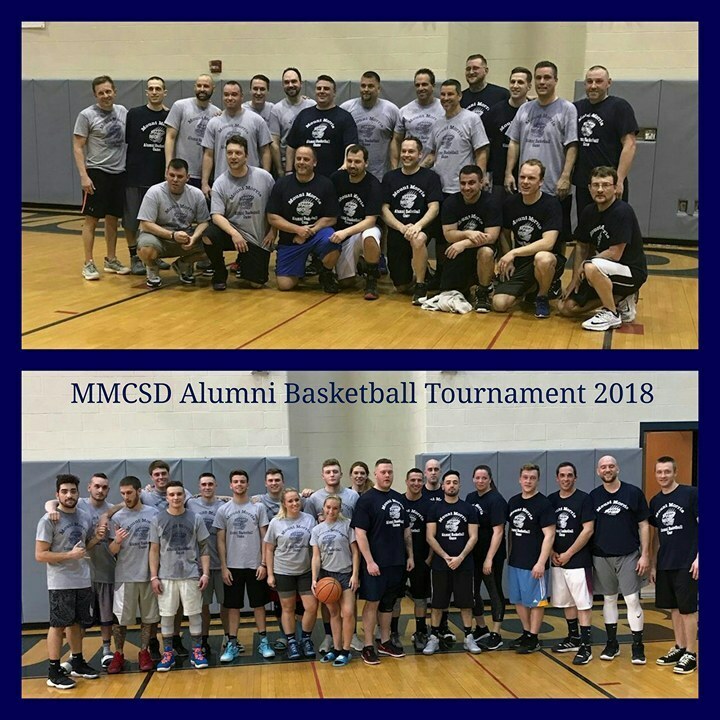 The 2018 MMCSD Alumni Basketball Tournament had 44 players in total who played in 2 separate games. Over $900 was raised for the Mount Morris Varsity Club/Boys Basketball Program. Mount Morris Alumni from as far back as 1985 participated up to the most recent 2017 graduates. The games were very competitive as the first went down to the wire and the second game was decided by 10 points. Due to the great success of this event, there will be another MMCSD Alumni Basketball Tournament in 2019. We would like to give a special thanks to Brian Stout, MMCSD Class of 1990 for organizing this great event! Copyright © mount morris central school district 2017. All rights reserved.